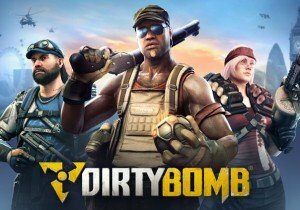 Dirty Bomb is introducing custom crosshairs, with a promise of over “97 trillion variants”. Creaky Corpse, developer of Dead Frontier, today unveils Doom Warrior - an arena-based combat MMO. Trion has announced that it will be switching from a free-to-play model to a buy-to-play model for Atlas Reactor.